Some time has passed since Conservatives gave Starbucks the heave-ho over the agenda they were pushing. How do you feel now? You may remember how Starbucks gleefully HAMMERED the right for having the wrong political views. Which led to predictable reactions on the right. GREAT NEWS! Starbucks’ Anti-Trump BLATHER Is Imploding The Insanely Priced Coffee Co! In that article, we called that political stunt out as an obvious lie. If Schultz REALLY cared about the plight of refugees (a real concern in some parts of the world. Just ask the forgotten refugees of Nepal! ), he would NOT have waited until Trump’s announcement to ‘Do Something’. Also, Schultz might have spoken up when Obama did the same thing. For longer. But Obama’s a Democrat. So who cares? US sales have fallen short. But not catastrophically short. Have YOU Gone back to Starbucks, or are you gone for good? 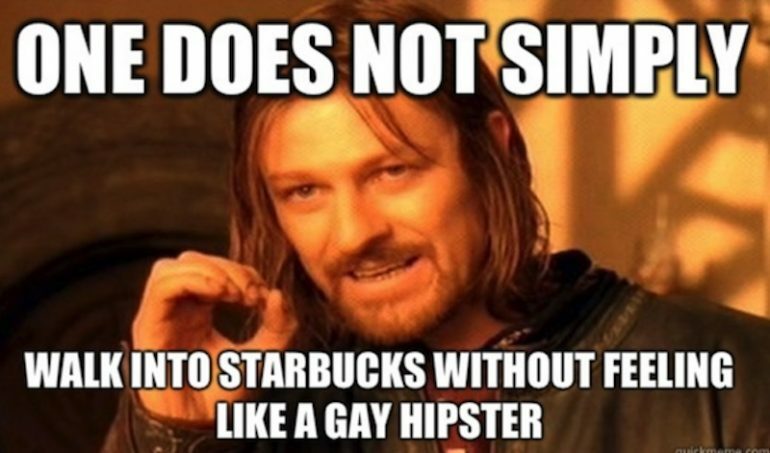 Are you totally done with Starbucks? No -- I'll still buy there if I feel like it. Starbucks? I've never even been in one. except Rosie O’Donnell and her feminist pals.